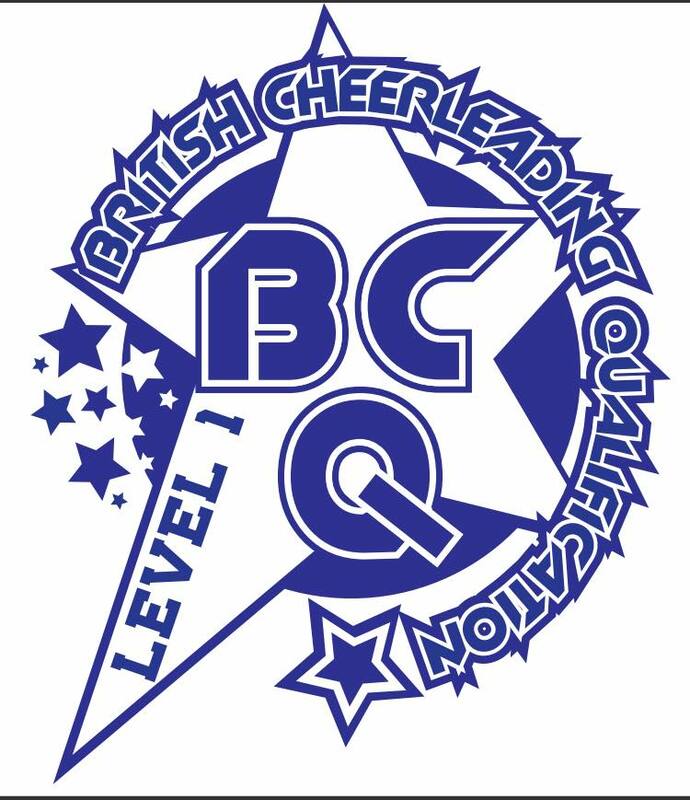 Each attendee will receive a certificate and exclusive Pin Badge upon completion of the course! You will also gain access to an online portal where you can receive ongoing support, recap on videos and course material, and download templates and useful documents which are covered within the course. Notebook and Pen will be provided. – Comfortable, warm clothing that is easy to move in. There will be the need to demonstrate spotting ability in Tumbling elements. – Phone/tablet/laptop with access to the internet for use with the online test. 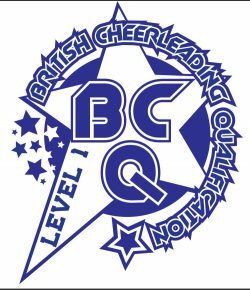 NEW: Add an exclusive BCQ T-Shirt to your order! Comfortable, warm clothing that is easy to move in. There will be the need to demonstrate spotting ability in Tumbling elements. Phone/tablet/laptop with access to the internet for use with the online test.